[toc]Parents have a hard time when their kids suffer from diseases. May it be cold or flu, care and concern for a baby should not decrease. It is good to apply some home remedies as they help to cure disease in a natural way. Parents might not get good sleep at night when their babies get sick. But, effective home remedies can easily help each kid get relieve from different types of diseases. Sometimes going natural can bring great result in the treatment procedure. 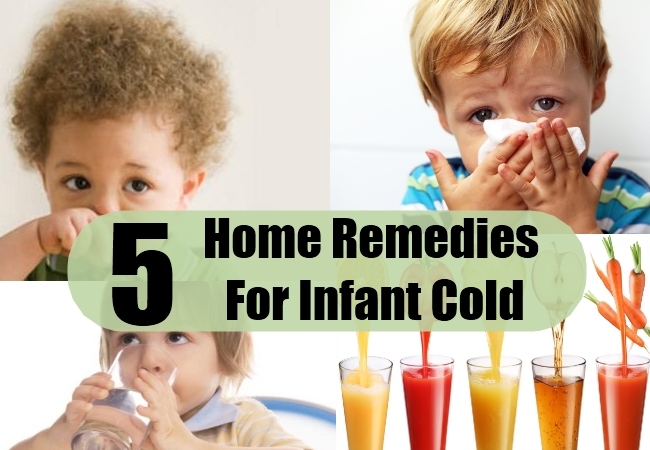 If you are really eager to get a safe treatment for your kid, avail the following home remedies for infant cold. One of the effective home remedies for infants is water therapy. Here, the parents have to convince their child to drink more quantity of water. The next step will be to put a cold compress on the forehead of your child. You must also wipe your child’s whole body with a wet face towel. You must continue the process while checking your child’s body temperature every hour. Even if your kid is suffering from fever, this water therapy will be helpful. If you show your baby to a doctor, he might prescribe some antibiotics. 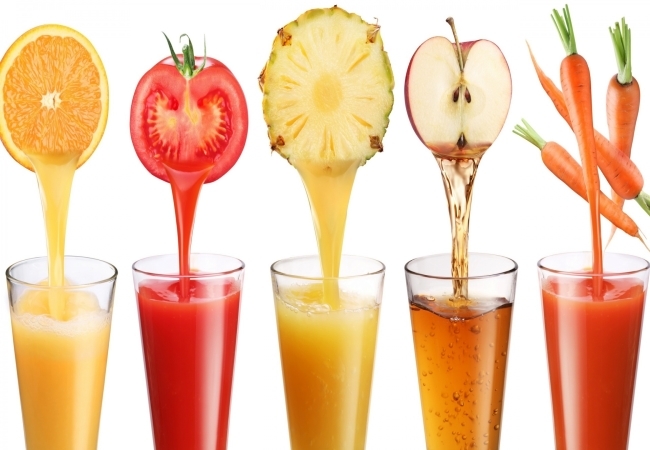 But, drinking more juice can work like antibiotic substitute. Drinking lemon juice can help in reducing the effect of cough and cold in your baby in a natural way. As a home remedy, you can also massage the chest as well as the back of your baby with oil to allow the kid to breathe easily. This massage can show wonderful improvement from cough or nose block of a cold affected baby. Honey is a wonderful natural ingredient that works brilliantly during cold attack. Honey creates a soothing effect in your child’s throat and tame cough. According to a research conducted by Pennsylvania State University College of medicine, parents with children between two to eighteen years of age rated honey as a helpful ingredient to reduce cough. Rather, it is better than the cough syrup. You can mix ½ teaspoon of honey with lemon and hot water. This can be effective with good taste. If your kid is older or equal to 2 years of age, nose blowing can be an effective way to eradicate nose blockage. After the nose blows, maximum mucus would go away and your kids can feel comfortable while sleeping. For this, you would require soft tissues in a container. You must teach your kid that, blowing nose is nothing but a backward smelling. Your child must hold one nostril and blow air on other. This process must be followed in both the nostrils. Children suffering from cold might have blockage in the nasal path. As soon as they breathe with moist air, it helps in loosening mucus in the passage. Even, a warm bath can easily help in keeping your child relaxed. For this purpose, you need a steamy bathroom, a humidifier and cool mist vaporizer. It is good to set up a humidifier in your child’s bathroom when he/she is resting, playing or sleeping. A warm bath in steamy bathroom can be effective. Home remedies stated above are really effective for toddlers, infants and children between 4-6 years of age. These are quite safe and effective as they do not have any side-effect.